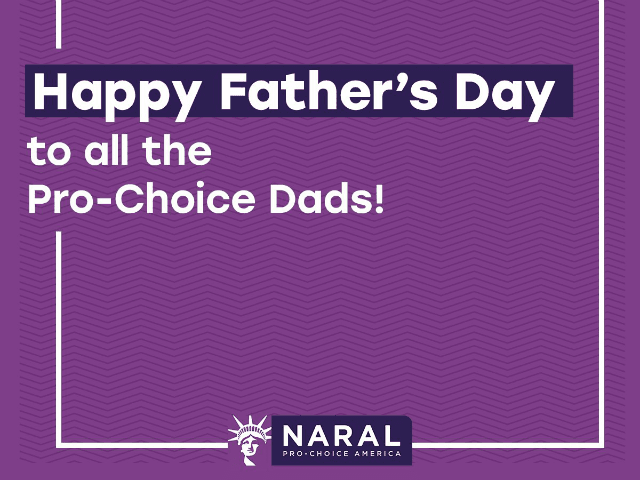 Abortion industry lobbying giant NARAL tweeted its good wishes to “pro-choice” dads for doing their part to raise “future generations of feminists,” but got slammed for what many viewed as a distorted view of the day to honor men who give life. “Thinking today of all the would-be dads mourning their unborn children sacrificed at the altar of ‘choice,’” Malkin posted. Others commented on the irony of NARAL’s message in celebrating men who support aborting their unborn babies, instead of welcoming life and taking on the responsibility of fatherhood. Still others observed how NARAL and #MenForChoice failed to respect the separate life of the child they helped create, and how unborn babies have no choice at all, according to the abortion industry. Did they respect the autonomy of the child their wife carried if they were pro-choice? The innocent babies had no choice. It’s not choice, it’sirresponsible behavior and not taking responsibility for that behavior. So an innocent child’s life is ended because of irresponsible behaviors and actions. You want choice, with choice comes responsibility for actions. The comment was also made that feminism is a “cult,” that demands group-think of its members – not independence. If I was raising my daughter to be a feminist, I'd not be a father worthy of respect. I am rearing my daughter to learn _how_ to think, not _what_ to think. Feminism is a cult, and the delusion of equality is your idol. #IChoosrLife and so will my son you can believe that!!! 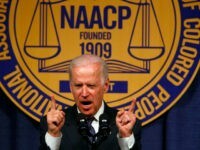 I am celebrating a Happy and Blessed Father's Day precisely because I am pro life.